Joy Yee's has become the college students' go to restaurant for huge Chinese food portions and reasonable prices. But lately, those prices have been slowly creeping to expensive. 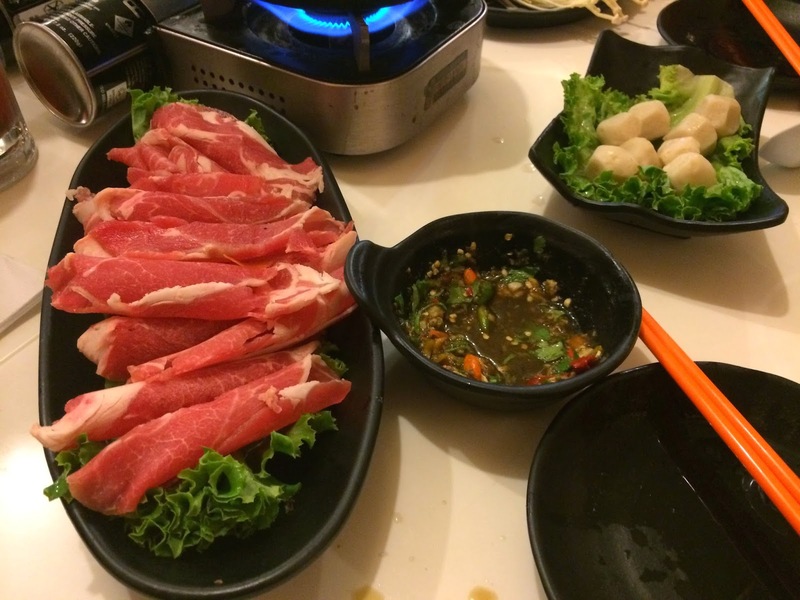 The one variation of Joy Yee's is their "Plus" restaurant, which features shabu shabu. 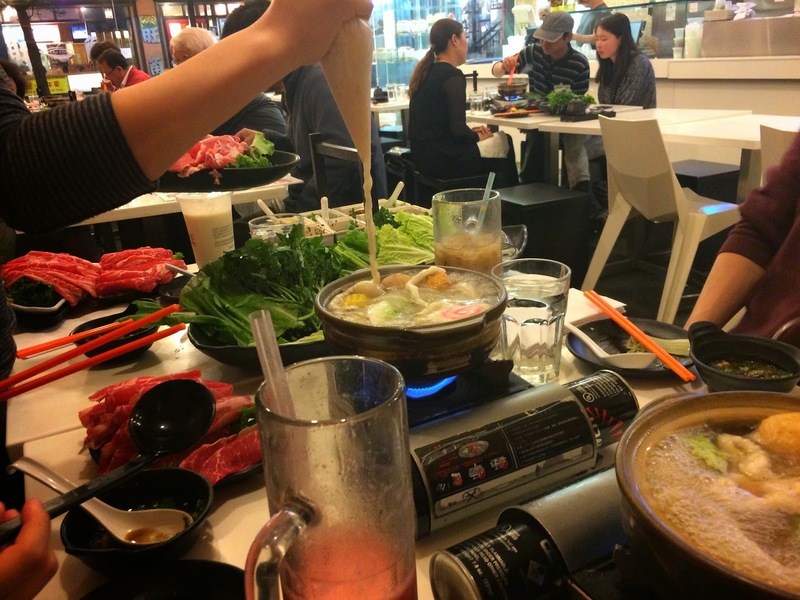 Most people know this type of dining as "hot pot". The food is definitely above average, but the options are limited depending on the time of day you come. We came for a later dinner to find them lacking quail eggs... one of the best ingredients in hot pot. Also, they frequently run out of some of the nicer slices of beef. I think running out of food is unacceptable, especially when the ingredients are available next door. The atmosphere is very tight and very hot. They pack people in like sardines, making it uncomfortable for larger parties. But, the food does speak for itself and is very tasty. I can overlook the service for great food... so my rating for Joy Yee's Plus is a strong 3.5-miles. When it is cool outside, everyone craves something warm to eat. Soup places and coffee shops succeed. But, so do "Hot Pot" places. Joy Yee's Plus is one of just a handful of restaurants that feature this type of dining. Each table is equipped with burners to keep the beef broth hot. Once boiling, you add various ingredients... kobe beef slices, short rib slices, lamb, chicken, tofu, and even cuttle fish noodles. These are just to name a few. A bunch of vegetables are also available including watercress and bok choy. This style of cooking allows the ingredients to shine. You end up tasting whichever meat you cooked. The meal is very interactive and fun with a group of friends. You can even mix up your own sauce to dip your meat and veggies in to. Since it is a Joy Yee restaurant, you can also get one of the famous fresh fruit bubble teas. Give it a try! - Parking option: Park in the huge lot next to the Chinatown strip. The restaurant validates your parking so bring the ticket with you. It costs $2.00 and thats all. It is cheaper than street parking! - Don't come too late. They run out of options.